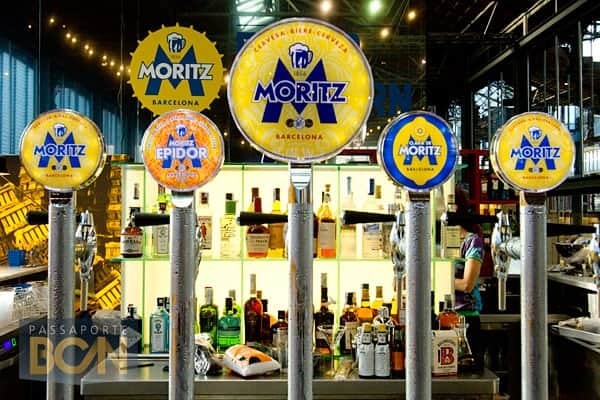 To celebrate Calcot season in true Catalan style The London Economic has teamed up with Moritz the original Catalan beer (supplied through online drinks store, drinks21.com) and Bar Tozino in trendy Maltby Street, SE1 (a barcelona-style tapas bar) to offer one lucky reader the chance to win dinner for two at Bar Tozino where we’ll be offering a special tapa Calçots with salsa romesco washed down with the real taste of Barcelona – Moritz beer. 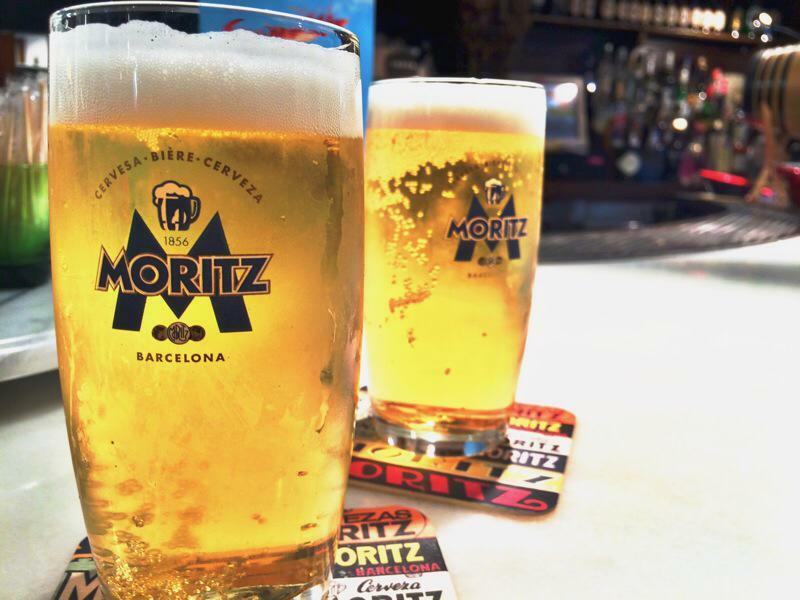 From Friday 24th March (5pm-9pm) to 26 March (12pm-5pm), Bar Torzino will be staging a fabulous outdoor Calcot inspired bbq paired with Moritz beer to celebrate ’the season’. All are welcome. For anyone wishing to pop down, the Calcot BBQ at Bar Tozino will be sizzling from Friday (5pm-9pm) and Saturday and Sunday (Midday to 5pm).